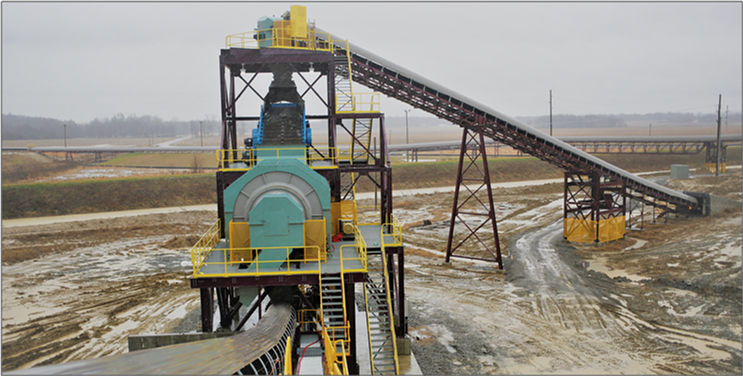 Raw coal has been brought to the surface and has been processed by Poplar Grove's coal handling and preparation plant ("CHPP"). 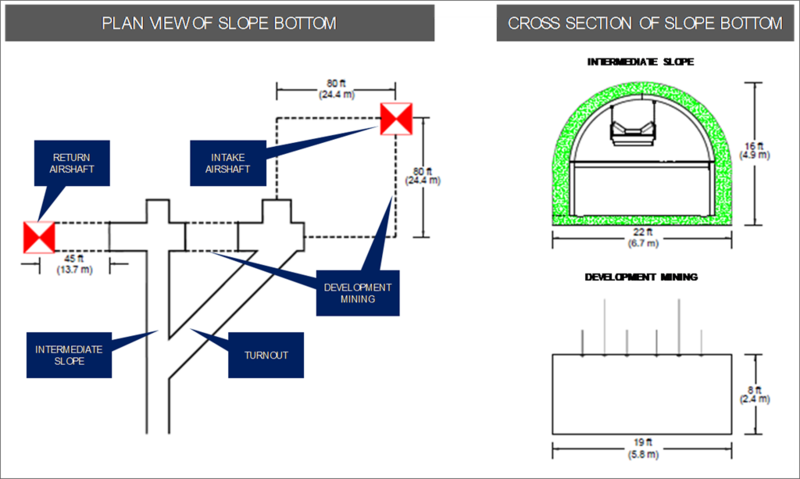 NEW YORK, NY / ACCESSWIRE / March 4, 2019 / Paringa Resources Limited ("Paringa" or "the Company") (NASDAQ: PNRL, ASX: PNL) is pleased to announce that production ramp-up has begun with the commencement of higher productivity, continuous underground mining operations at the Poplar Grove Mine with Company operated mining equipment and labour. 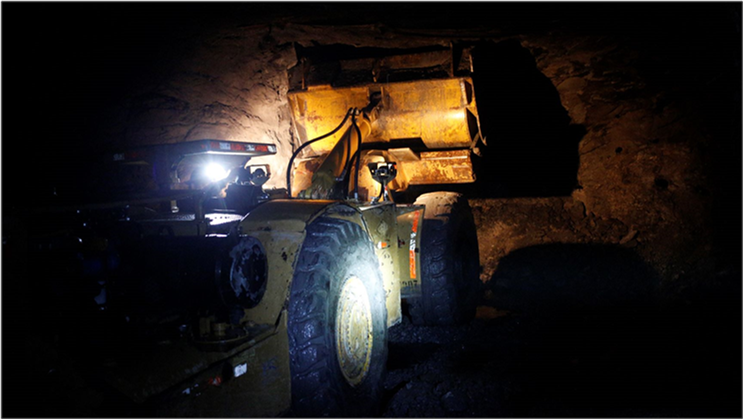 Raw coal is being brought to the surface and has been processed by Poplar Grove's CHPP. 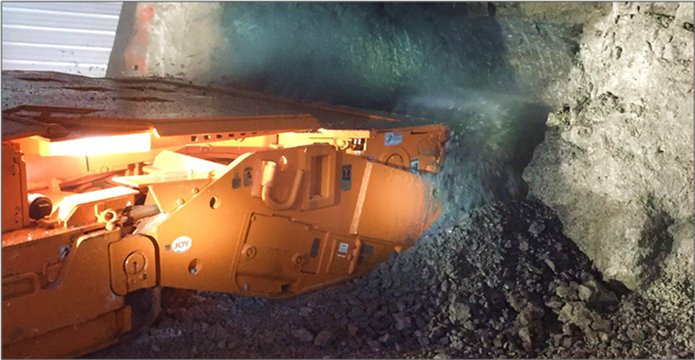 The commencement of mining using company operated equipment follows approval from the U.S. Mining Safety and Health Administration ("MSHA") for the recently amended development ventilation scheme. Mining to date has been undertaken by Paringa's mining contractor as part of the bottom development using drill and blast techniques. These development activities have included creating a void for the installation of underground infrastructure at the bottom of the slope and a turnout area to enable the efficient movement of underground mining equipment. This mining activity has produced raw coal which has been run through the CHPP as part of the testing and commissioning of the surface infrastructure. The mining contractor's last piece of work is to undertake 80 ft of development mining via drill and blast over the next month, that will occur in tandem with Paringa's operational teams.